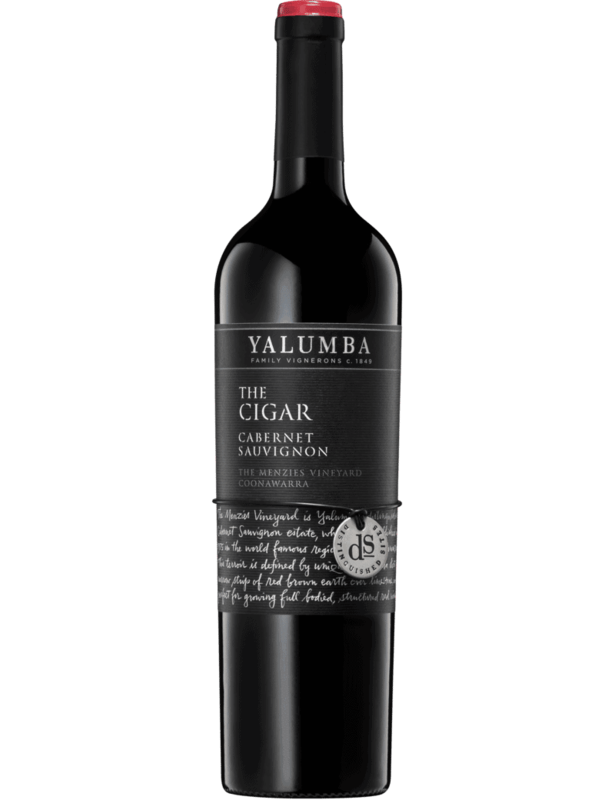 The Cigar is an award winning wine crafted from fruit grown on Yalumba’s Menzies Estate in Coonawarra. Approachable, generous and much loved, this wine has won praise since its first vintage release in 2006. 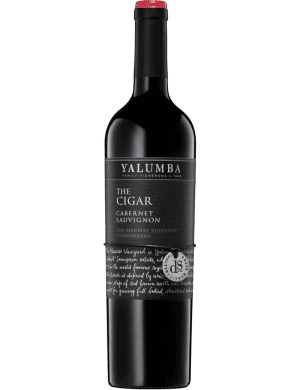 Named after the unique cigar-shaped strip of rich red terra rossa soil that has cemented Coonawarra’s reputation as a premium winemaking region, the wine highlights the varietal strength of Cabernet Sauvignon.